Great Leadership: Leadership – Unsafe at Any Speed? Leadership – Unsafe at Any Speed? the rage, Ralph Nader, a Harvard trained lawyer, published a book that was both highly controversial and highly influential. The book was called, Unsafe at Any Speed: The Designed-In Dangers of the American Automobile, and after much persistence and lobbying by Nader, resulted in the establishment of a new government agency, the National Highway Traffic Safety Administration to oversee and regulate automobile design and manufacturing safety. The Chevy Corvair, a unique rear engine US automobile that became the poster child for poor automobile safety and design, was just one of the many cars Nader and his team researched in order to highlight the dangers of automobile design and manufacture. As a result, many of the modern safety features that are common place in cars today, like airbags, seat belts and collapsible steering wheels arose from this early consumer advocacy work. Over the past 3 decades, automobile deaths have dropped significantly due the leaders of the automobile industry taking more responsibility for improvements in safety design and manufacturing practices. And here's where our auto design safety analogy comes together with my thoughts on leadership. While leadership can confer ever-increasing levels of power, authority and compensation, it also carries with it greater and greater responsibility, just like automobile manufacturing. Not just their responsibility to shareholders and Wall Street, but to multiple stakeholders who buy the products and services, to the communities the business resides in, and perhaps most importantly, to the employees and workers. In fact, if you believe in the importance of the Johnson&Johnson company credo as a guideline for business excellence and sustainability, then customers and employees are first on the list, with shareholders last. I am not advocating for another government agency (my personal belief is that there is already far too much government regulation), but I do believe strongly that leadership needs to carry with it more than just a title, a larger office and a bigger pay check. Leadership is a responsibility! 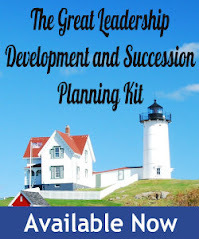 If leadership appointments come with big responsibilities, then employers and senior executives have to come to grips with how they train, develop and equip employees for leadership roles inside their company. And if you talk to almost any senior executive, they will tell you that most internal (and many external) leadership trainings, workshops and seminars don't work! These may be incremental in helping improve a person's knowledge and information about leadership, but rarely do they deal with the two fundamental foundations of effective leadership that is "safe at any speed"; CHARACTER and COURAGE. Effective leadership has more to do with character and courage than with IQ or business degrees. Many highly effective leaders who took their responsibilities to heart never attended a leadership course. Leaders who changed things for the better, like Martin Luther King, Gandhi, Mother Teresa, Andrew Carnegie, even Ralph Nader, made an impact through their character and courage and not their degrees or leadership course diplomas. Nader's book was instrumental in changing things because it raised awareness to an important issue. So how do we in business put Character and Courage as an important issue in improving leadership at all levels inside our organizations? Do we hire for character, or just for skills and experience and hope character comes along for the ride? Do we have leadership development scenarios for aspiring leaders at all levels that require courage to effectively solve? When is the best time to start to develop character and courage in our up and coming employees, supervisors and managers? When was the last time your CEO gave a talk to new employees about character and courage? Why am I so focused on character and courage as absolute foundations for effective leadership at all levels? Besides the fact that "it's the right thing to do", many of the problems that result from internal politics, toxic corporate cultures, waste, pollution and unsustainable business practices could be more easily solved by those in positions of leadership who had real backbones made of character and courage. I just read a collection of papers written by Andrew Carnegie and compiled into a book entitled The Empire of Business. It contained one fascinating article on advice for young people starting out in business. The thoughts would make a great leadership foundations class! Another great read about character and courage as foundations for leadership and success is I Dare You, a small book by William H. Danforth, founder of the Ralston-Purina Company, written in 1931 as a model for living a life of character and courage. The foundations for a great life, a great family, a great company, and a great country are Character and Courage. That's Leadership! Courage without Character is dangerous activity. Character without Courage is just wishful thinking. 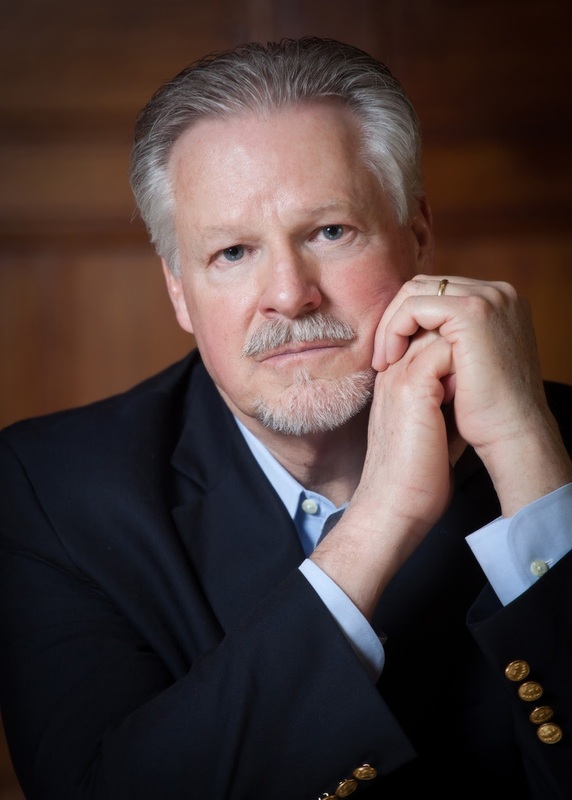 Consulting Group (now a part of Heidrick&Struggles) and brings over 35 years of experience advising CEOs, Boards and senior teams in multiple industries. Many of the thoughts contained in this article are explored further in a new book by John R Childress, CULTURE RULES! 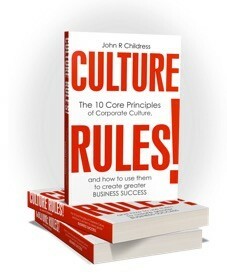 The 10 Core Principles of Corporate Culture and how to use them to create greater business success. You can find out more about John R Childress at www.johnrchildress.com.